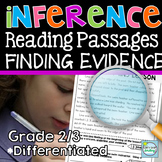 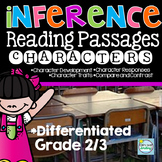 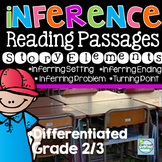 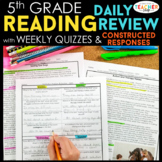 Inference Reading Passages: Reading Comprehension Passages with a Focus on Characters This product contains 7 reading passages. 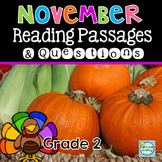 Each passage is offered in 2 levels. 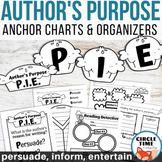 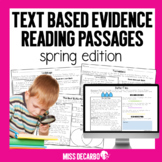 The passages are longer than most reading passages as they are designed to more closely resemble your students' daily reading books. 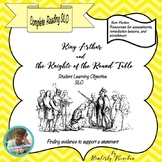 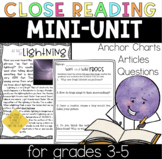 iPad Close Reading JR Easily integrate this low prep iPad® mobile digital device app activity into your reading centers or whole group lesson on close reading strategies. 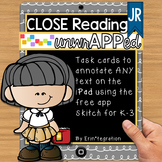 Students will use the free iPad app Skitch to annotate a passage from a book read in one of 6 different close reading tasks. 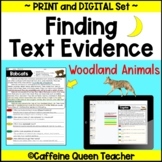 Winter Themed Leveled Informational Texts - Find the Evidence! 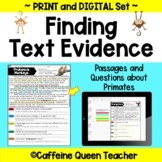 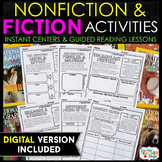 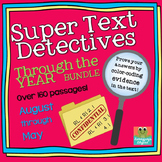 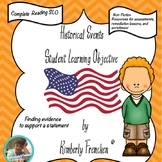 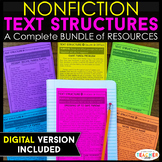 Finding Evidence: RI.3.1 Non-Fiction Articles & More! 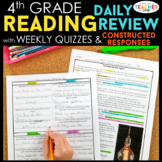 I created this activity to help my students locate text details in order to answer comprehension questions.